Milliard years ago the earth's life appeared in the primeval sea. Salts and minerals of ancient seas became the building "bricks" of all life forms on our planet, base for development of all flesh. In genetic memory of the person the mineral structure of the primeval sea is kept as "a matrix of energy", a genetic key to the health of our body. What is Poltavskiy Bishofit famous for? There are only three industrial deposits of Bishofit - in Russia ( 1,5 km), in Turkmenistan ( on the surface) and in Ukraine - 2,5 km. Depth of occurrence will show, that our Bishofit is the oldest, thats why it has stronger biological effects. So, Turkmenian bishofit is not used for medical purposes at all. 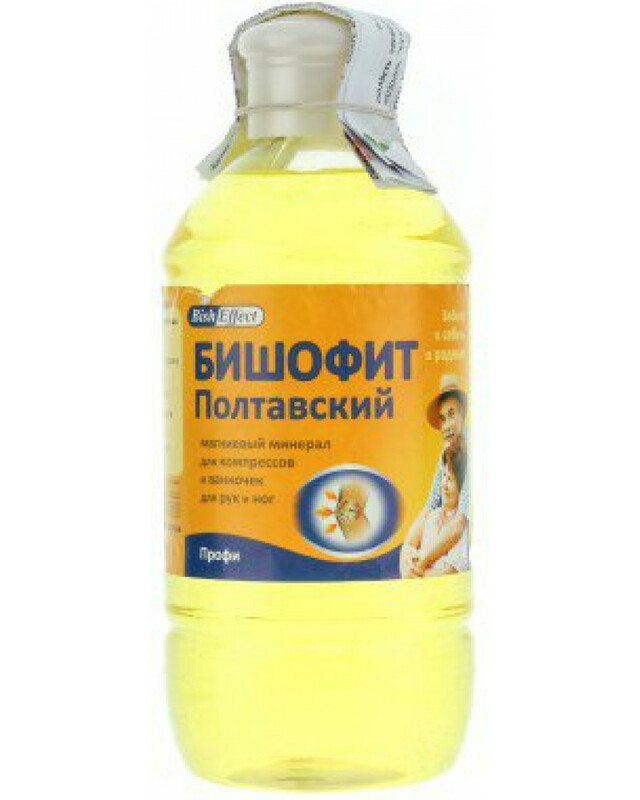 Poltavskiy Bishofit is the geological analogue of the Dead Sea, but in contrast to its minerals Bishofit has more complex mineral composition and so stronger health-improving and prophylactic properties. Bishofit alleviates and eliminates pain, accelerates regeneration period, lessens swellings and generally has positive effects on the human body. It is particularly appreciated by the elderly. Use: antiphlogistic, analgesic, insensibilizing, to regenerate. It is an effective preventative measure against all the types of osteoporosis. Additionally, it eliminates swellings, bruises and haematomas. Cosmetic use: particular kinds of psoriasis (after consulting a dermatologist) and of dry eczema, stretch marks and cellulites. Directions for use: heat the place to be treated (e.g. 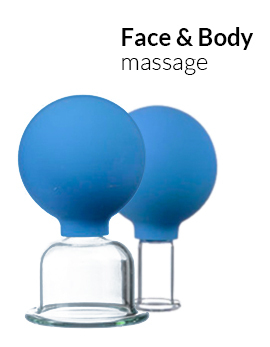 joints, muscles or skin surface) by means of a hot - water bottle or an electric pillow. Then, apply a little amount of Bishofit on the skin, and rub gently for about 3 - 5 minutes until completely absorbed twice or three times a day. Length of treatment: from 14 to 20 days. 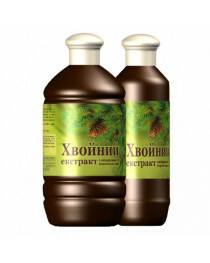 Apart from rubbing Bishofit in the skin, it can be used as compresses, poultices, gargles, inhalations and healing baths. Dosage and usage are described by specialists or on the leaflet attached. Contraindication: skin tumours, open wounds, acute dermatitis, individual intolerance. 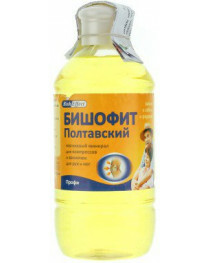 In case of skin irritation dilute Bishofit with water (1:1) or use it every other day. In case of eye or mucous membrane contact, rinse quickly with warm water. Keep in dry place and out of reach of children. Expiry date: 3 years from production date.